Anyway, i'm beyond happy to become one of Althea Blogger from Indonesia to join of the global online party celebration. 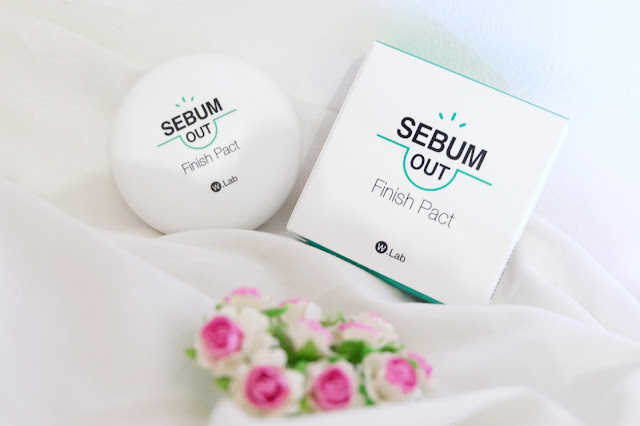 Althea give me IDR 500.000 shopping credits and we can choose our favorite K-Beauty products *omg i'm so happy* I had a hard time to choose (again) but yeay i finally made it! The shipping is quite longer than before due the public holiday, it's around 2 weeks. And of course now i'm gonna share with you what inside this special birthday edition pinky box. 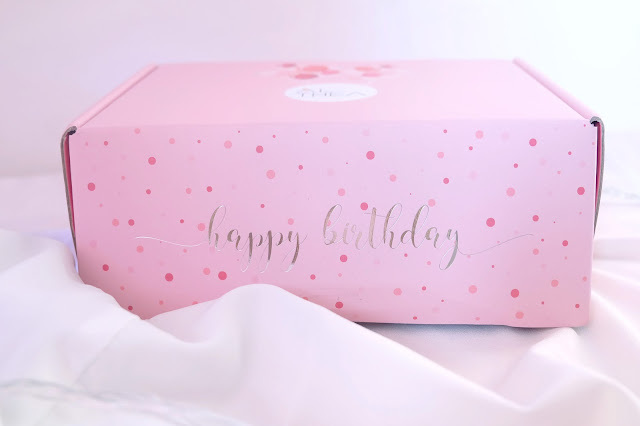 Start from the packaging, i begun to speechless when i received it cause it's SUPER CUTE :') I've got a soft pink box (i think there's 3 shades of pink for this birthday edition) and i'm totally love it. There's a bunch of balloons above the Althea's logo and also a beautiful 'Happy Birthday' lettering with polkadot patterns behind. 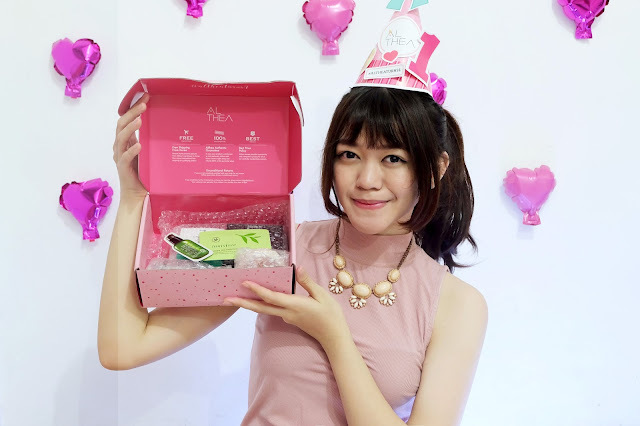 Tadaa~ there's 4 products that i choosed full covered with bubble wraps, DIY Party Kit, and also products sample. This time i got samples from Innisfree Green Tea Cleansing Foam & Innisfree Tea Seed Serum. And if you noticed, there's also #AltheaTurns1 lettering in the top of the box. 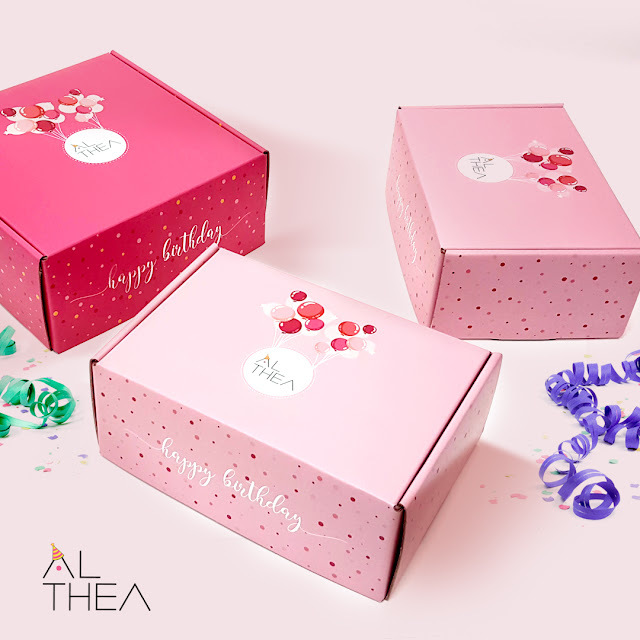 So here's the DIY Party Kit for celebrating #AltheaTurns1 birthday! 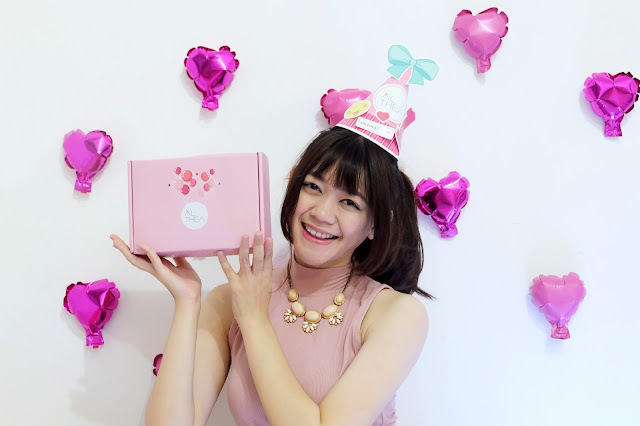 You'll get a Party Hat and we can customize it with cute deco that included in the box. There's also a ballons with a caption "Happy 1st Birthday Althea. It's our birthday & we l♥ve you! thanks for being out no.1 fan. #AltheaTurns1" I don't need to explain why Althea stole many hearts of beauty enthusiast, right? They surely treat their customer nicely, just like this one. All products that i bought is already in my wishlist for several month and thanks to Althea now i have it on my hand. I can't wait to play with them! ☺ I think that's all for today post. I'm so happy for #AltheaTurns1 and i'm sure you would too! Don't forget to join the celebration & get a chance to win tons of prizes. 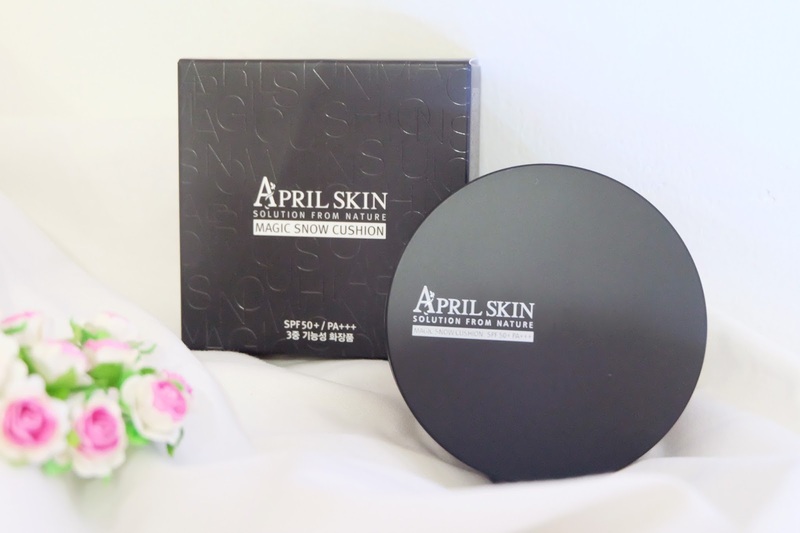 If you have any question or maybe want to request a review of the products that i bought, please don't hesistate to comment below. Once again, 생일 축하합니다 Althea~! This is so cute! This is actually perfect for my friend’s birthday party I think. We’re giving her a surprise birthday party in one of the New York venues and it’s going to be great. 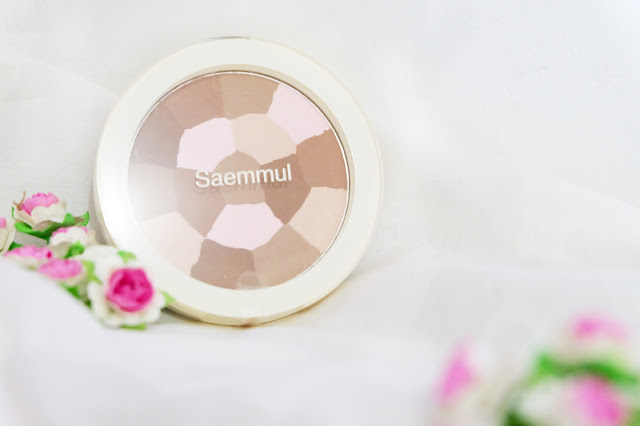 She is really a girly girl and she’ll go crazy with these!